There are not enough homes for sale in Tallahassee to satisfy the current demand. After so many years of homes sitting without selling, we are now faced with the opposite situation in many areas and price ranges. Historically, we consider 6 months of supply of homes for sale as a balanced market where home sellers and home buyers are interacting on equal footing. We refer to a balanced market as one that is in "equilibrium." 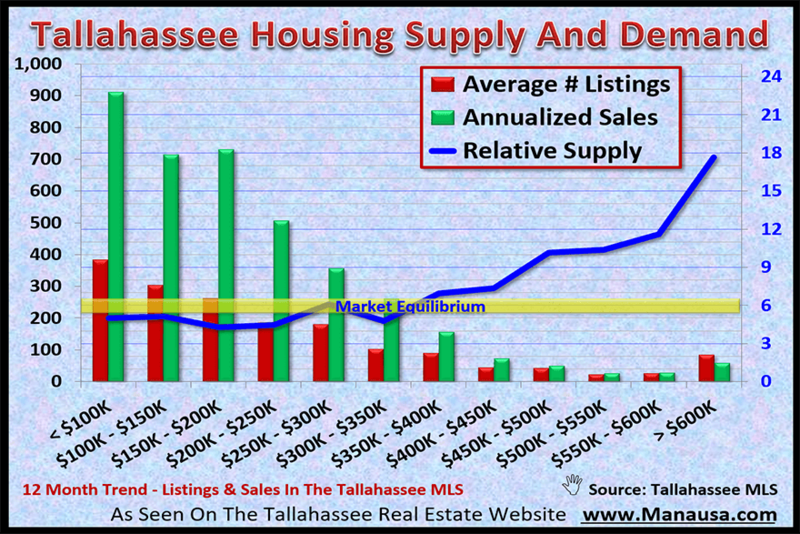 The graph below segments the Tallahassee real estate market by price range and measures the average number of listings over the past year and compares that with the average number of homes sold over the same period of time. The resulting information is what we refer to as "relative supply" (the average supply of homes relative to the average rate of demand). Simply put, it's the supply of homes measured in "months of supply" and we can see how each price range compares to market equilibrium. When the blue line below falls within the yellow shaded area, we have market equilibrium. If it falls below, it's a seller's market, and when it rises above, it's a buyer's market. When the supply of homes for sale in Tallahassee rose above 6 in 2006, we entered into a long-term buyer's market in every price range. There were far more homes than there were buyers, so property values declined. Over the past ten years, as the housing market recovered, we chipped away at the glut. It started slowly at first, as many people who wanted to buy a home had damaged credit from the housing market collapse. Low mortgage interest rates brought in first-time homebuyers to stimulate home sales at first, then time worked to help restore individual credit ratings and the rest of the buyers came back to the market. Today, there are a lot of people who are ready to buy a home in Tallahassee, but we are now out of inventory in the most active price ranges. As we demonstrate below, these changes in inventory are having a major impact on real estate negotiations. Supply and demand dictate how much competition you will find in each area at each price range. 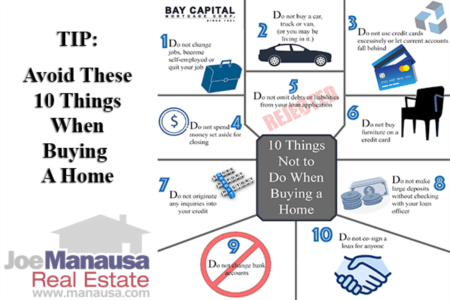 Most new sellers and new buyers do not even ask to see this information, and they will seldom get it from their agents. Instead, they leave money on the table by entering into unsuccessful negotiations because they are ignorant of current market conditions. Don't let this be you! Can you see how a seller of a $200,000 home (seller's market) can "stick to her price" far more readily than can a seller of a $400,000 home? And how about the buyer of the $200,000 home. Do you think a low-ball offer is a smart strategy (when the seller is likely to receive simultaneous offers from other buyers)? The key to a successful negotiation, whether selling or buyer is to understand what your BEST outcome can be and then work to achieve it. When you have no clue on your best case scenario (dictated by supply and demand in the market), then you are likely to leave money on the table. The graph above contains important information about overall market conditions, but a buyer or seller today needs more specific information for the location and price range in which the home is located. If you are in the market today, make sure you are working with a market expert who can show you current information on supply and demand for your home and help you develop a negotiation strategy that is proper for these current conditions. Of course, if you would like to work with an agent well-armed and well-trained in real estate negotiation, we stand ready to help you save money on your next real estate transaction. Simply drop me a note and we'll be in touch right away to see how we can assist you. 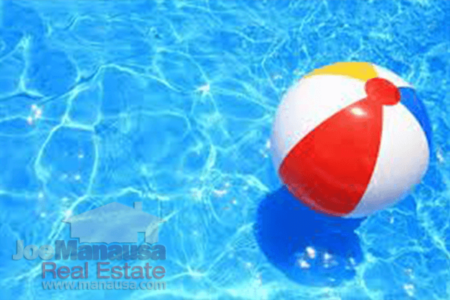 Have You Seen The Hot NEW Listings In The Tallahassee MLS?